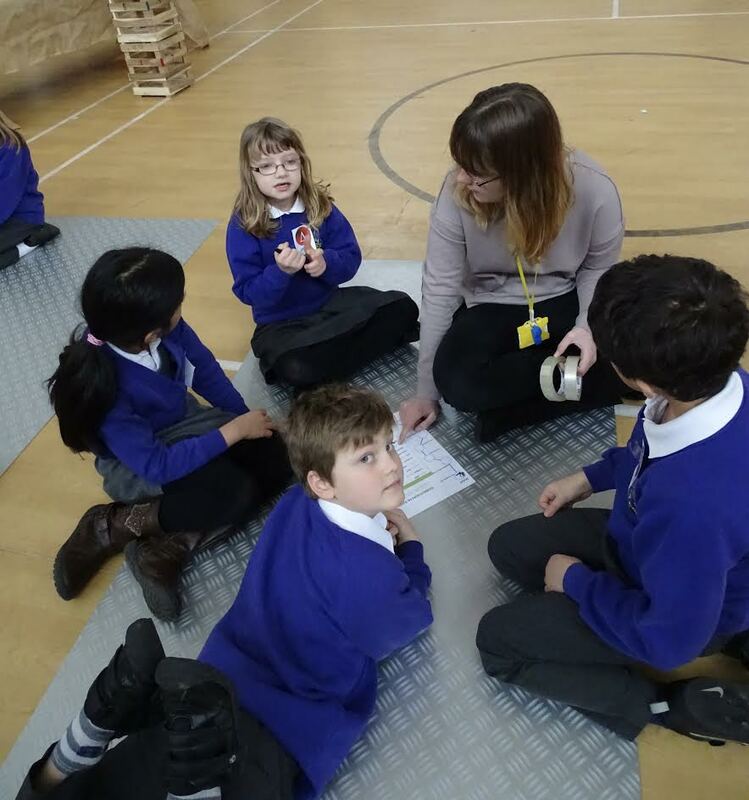 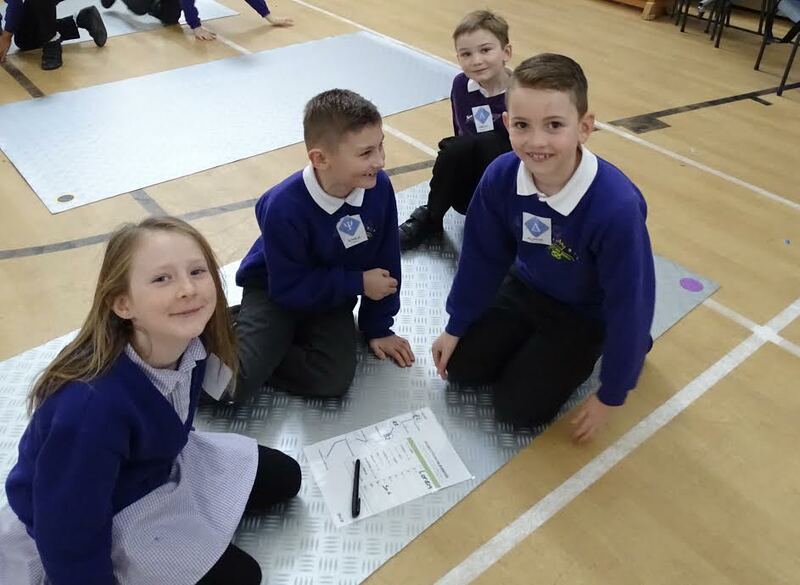 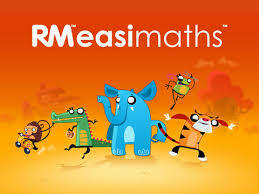 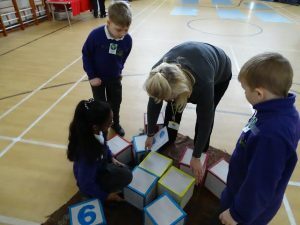 Over the last two days, children who had achieved Circle Reward in Marvellous Maths got to compete in different maths challenges and puzzles. They had to spell a mathematical word, the word then saw off the spaceship that was over Queen’s Hill School. 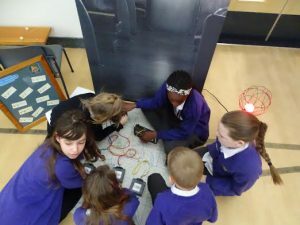 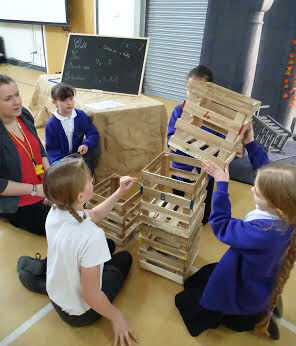 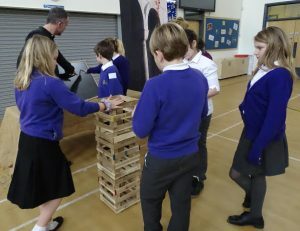 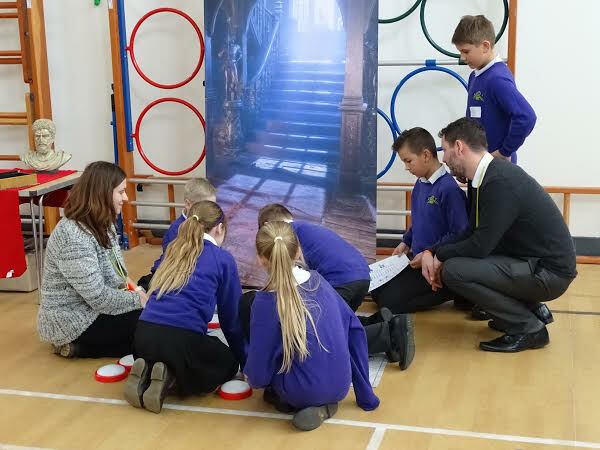 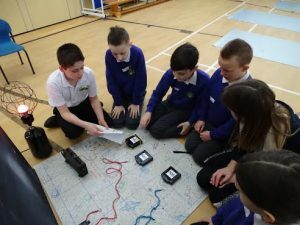 The children had a great time and as you can see from the photos were very engaged in cracking the codes. 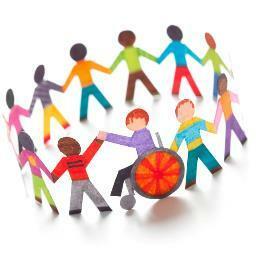 Tweet below from Subject Revolution.